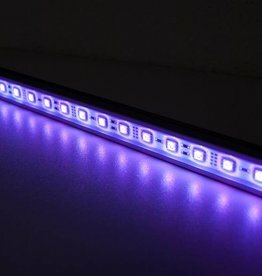 Waterproof rigid LED Strips in aluminium profile with convenient 5.5mm DC connectors which can be used to connect them to your power supply or to each other. 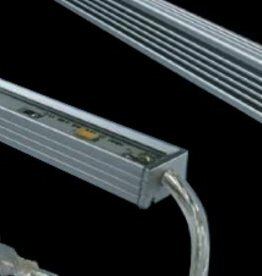 Therefore, no soldering or technical knowledge is required: simply plug in the connector and you are done. 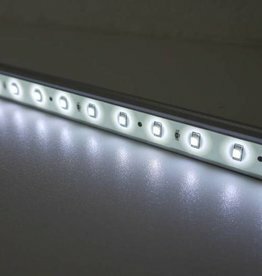 Perfect quality & waterproof. 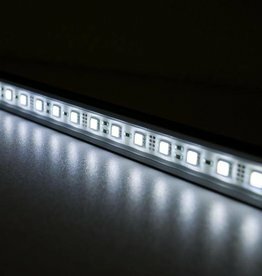 Rigid LED Strips / LED Lines with plug&play connections. 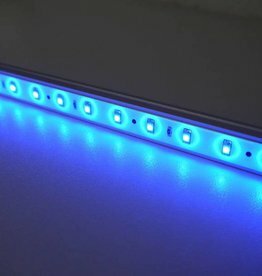 No soldering work required! 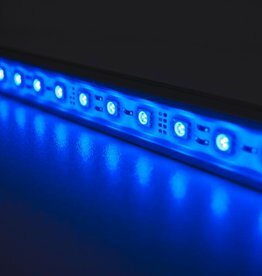 Simply connect the cables and it works. 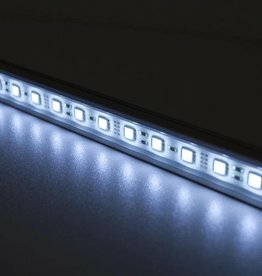 These LED Strips are perfect for quick and hassle-free installation. 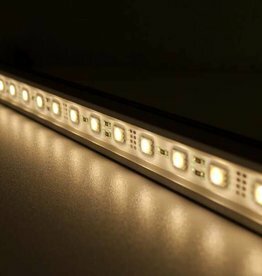 We sell LED Rigid strips in 12 Volt (Power supply required). 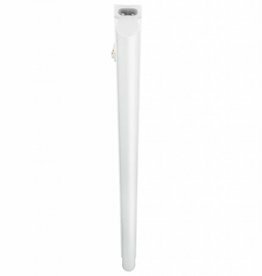 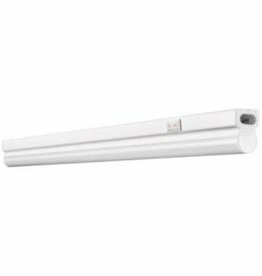 We also sell the Osram Ledvance series which works on 230V. 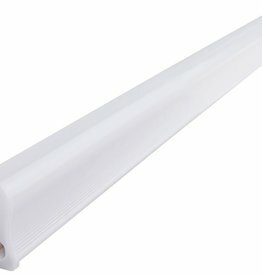 These LED Lines can be connected directly to 230 Volts, no power supply required! 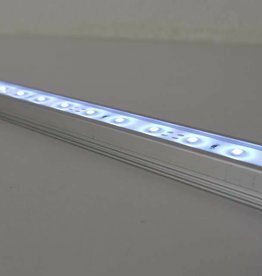 We also supply custom LED Bars. 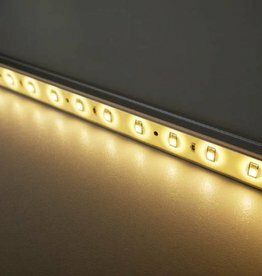 So, if you have any special requirement on the shape, cable, light output, color rendition, light color, number of LEDs per meter, LED type, and so on, please contact us for more information!